Ten years after its launch, YouTube has become a household name for online video but faces an array of rivals in the market and lingering questions about its business model. The first video uploaded April 23, 2005—an 18-second clip of co-founder Jawed Karim at the San Diego Zoo—offered little indication the service would become the leader in Internet video and a key part of the Google empire. 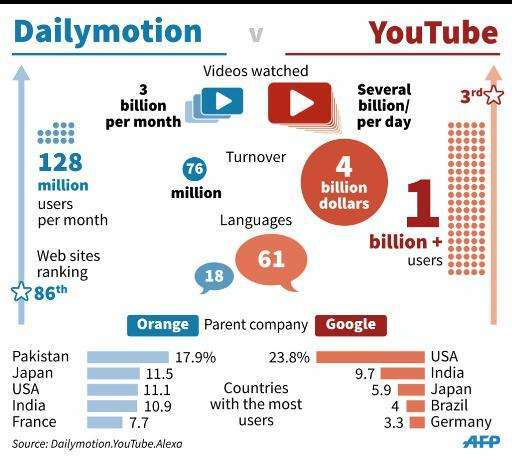 A decade later, YouTube has more than one billion users, with localized service in 75 countries and 61 languages. Some 300 hours of video are uploaded to YouTube every minute, and "every day people watch hundreds of millions of hours on YouTube and generate billions of views," according to the YouTube statistics page. Google is reserving its 10-year anniversary celebration for May 10, marking the day the site went public, a spokesman told AFP. But analysts and others were talking about the milestone. "Everyone in the world knows YouTube, even my mom," said Dan Rayburn, analyst at Frost and Sullivan who also writes a blog about streaming media. 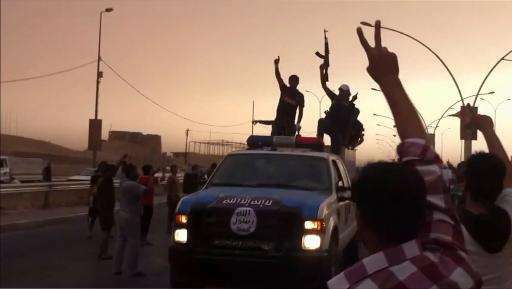 YouTube played a key role in the Arab Spring uprisings and other political movements. It has faced bans in some countries, notably for the distribution of a film about Muhammad which offended some Muslims, and has faced criticism for being used to distribute unauthorized copyrighted content. Rayburn said that even though YouTube is immensely popular around the world, it is not clear if it has a real business model. Google bought YouTube in 2006 for some $1.6 billion in stock—raising eyebrows about what was then the Internet firm's biggest acquisition—and now generates considerable revenue, but also has high costs. "Even today, Google will not say if YouTube is profitable," Rayburn noted. "But 90 percent of analysts say it is not profitable." Rayburn said that even though YouTube popularized the idea of online video, the videos are mainly "user generated content" that does not attract revenue from users or advertisers. "To stream premium content like films and television programs, people go to Netflix or Hulu or iTunes," he said. "YouTube has struggled to find its core business. The vast amount of content on it cannot be monetized." But a report by Morgan Stanley analyst Benjamin Swinburne earlier this year said YouTube is "a high-growth, valuable asset" for Google with tremendous potential. The report said YouTube generated some $4.7 billion in revenue in 2014, and that it can do even better by investing in premium content—such as the paid video channels it recently unveiled and other kinds of subscriptions. "Given Google's hefty resources, we have been surprised it has not been willing to invest more directly in premium content," the report said. The research firm Trefis says in a recent report that YouTube represents about three percent of the value of Google but that its importance is growing. "As the explosive growth in online video ads spending continues, YouTube will be able to leverage its popularity to buoy Google's revenue going forward," Trefis said. YouTube may be the most recognized name in online video, but it is being challenged on all fronts: Amazon, Hulu and Netflix and Time Warner's HBO for "premium" paid content, and services such as Facebook for free uploads of user videos. 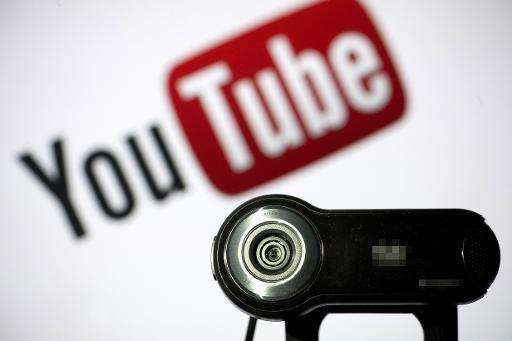 "YouTube has to decide what they want to be," Rayburn told AFP. "Do they want to be a place where anyone can upload stuff?" He said Google appears to be happy to leave YouTube as it is, consistent with the philosophy of the California firm. "I don't think Google wants to monetize all of that," said Rayburn. "The Google mantra is to help the world and allow anyone to upload anything. They want to keep everything free and open." - "Gangnam Style," the music video by South Korea's Psy—accompanied by a horse-riding-like dance that became a global sensation—has been viewed more than 2.3 billion times. - Justin Bieber's "Baby" music video with rapper Ludacris, viewed 1.15 billion times. - Katy Perry's "Dark Horse" music video with Juicy J, 917 million views. - Katy Perry's "Roar," 889 million views. - "Party Rock Anthem" by the electronic dance music group LMFAO, 856 million views.